Being from the Baltimore area there are plenty of VW shops around town for both maintenance and performance work however none did work specifically on diesel or TDI Volkswagens. 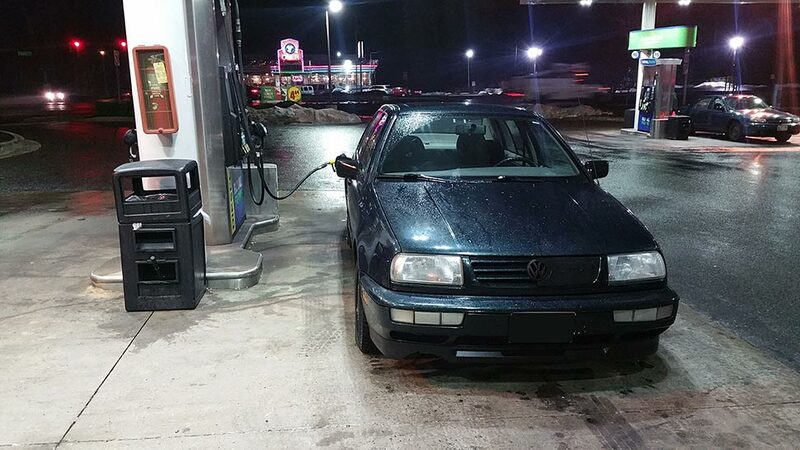 My recently purchased MK3 1.9 TDI was in need of both performance boost and my leaky pump sealed up again so my search for a knowledgeable TDI shop both started and ended at German Diesel Motorwerks! I scheduled my appointment and took the journey to Les and the Ryans (yes there are not one but TWO!) up in PA where I was greeted with a very knowledgeable staff of professionals that did more than took care of my MK3. They sealed my pump, pop tested my injectors, replaced the nozzles, and threw a Malone Stage 2 tune on my vehicle in good time and at a very fair price! It doesn’t get better than GDM if you need any TDI or diesel work done. On my way home the torque increase from the work they had done had me smiling the entire way! Two thumbs up for these guys! admin2016-03-01T19:28:54-04:00February 26th, 2016|Comments Off on Patrick E.
Send us a time you'd like to bring us your vehicle and someone will respond within 24hrs. View our Availability Schedule to see if we can meet your request. Please take a moment to share your experience with us. Simply fill out the brief form below to submit your review.